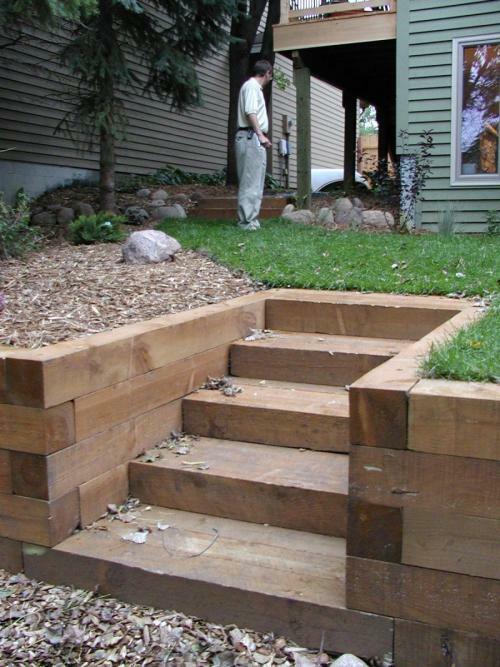 Building a deck, walkway, or renovating your yard is a hefty task, and utilizing the new space can be challenging. 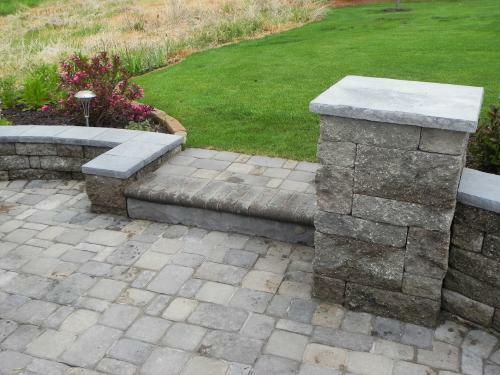 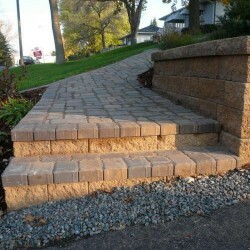 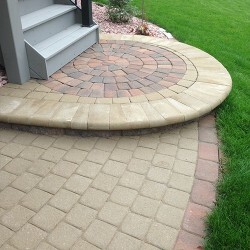 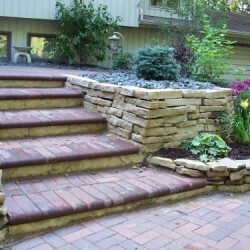 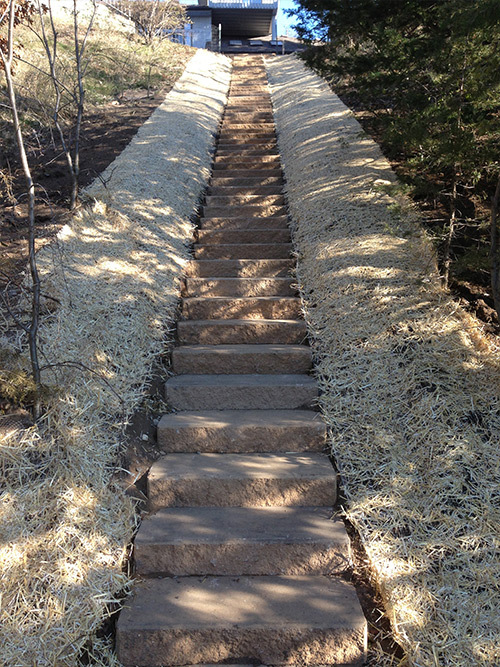 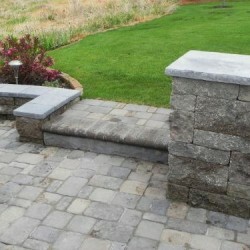 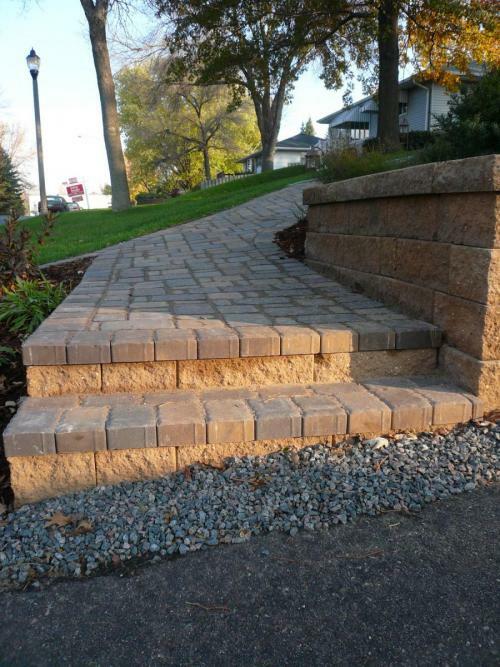 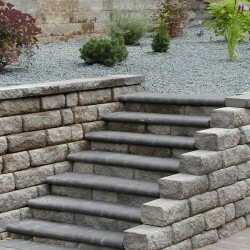 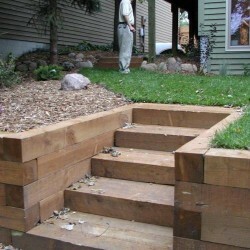 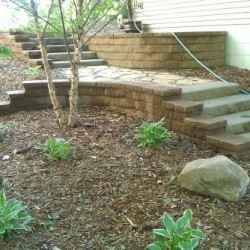 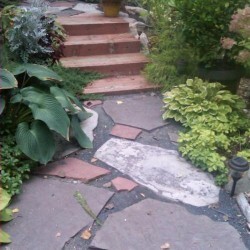 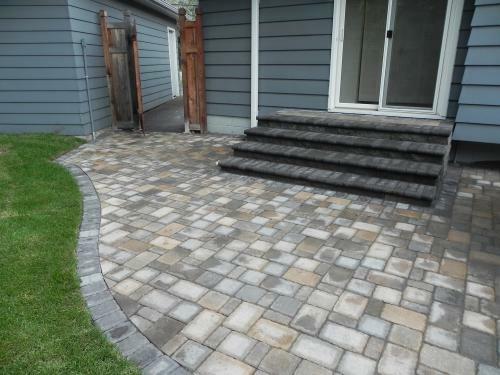 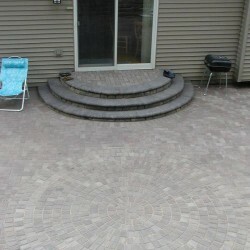 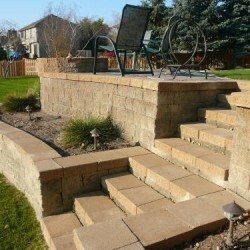 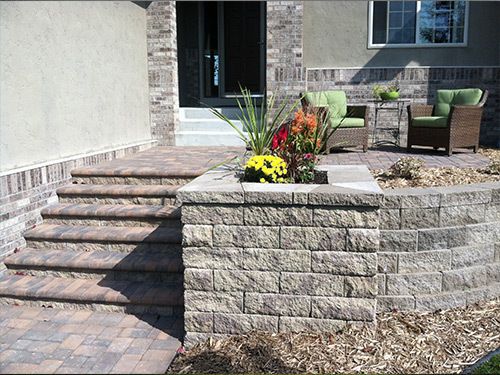 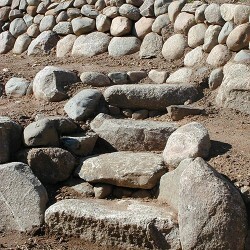 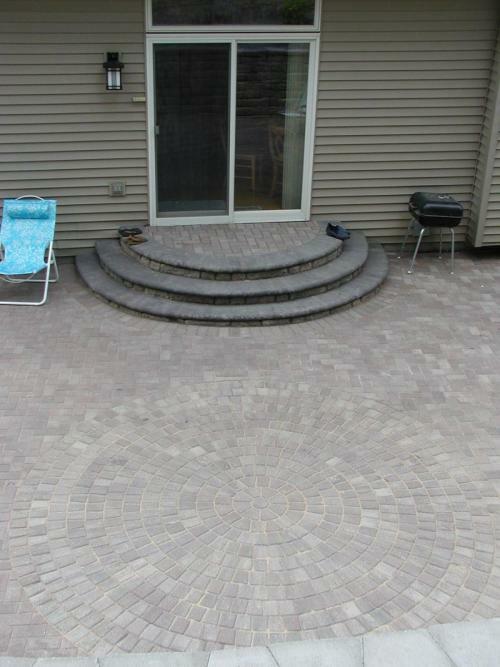 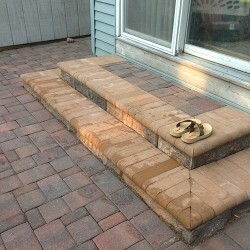 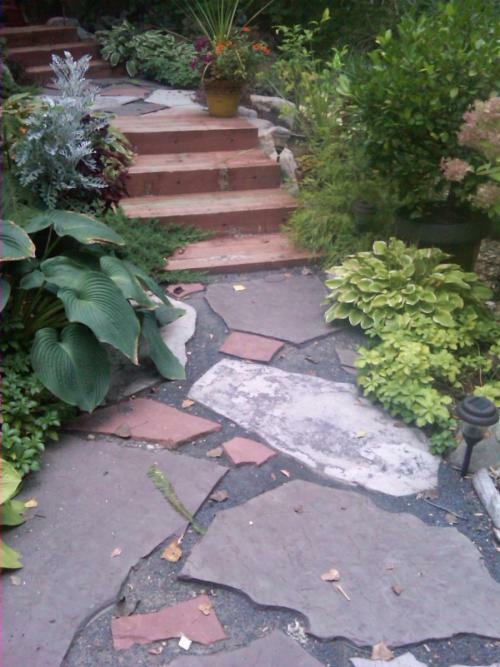 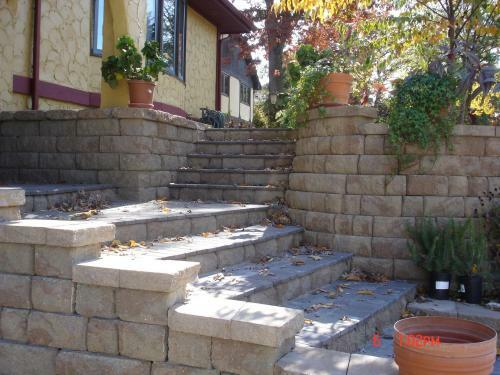 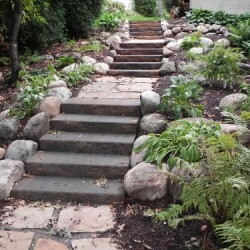 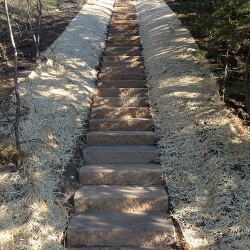 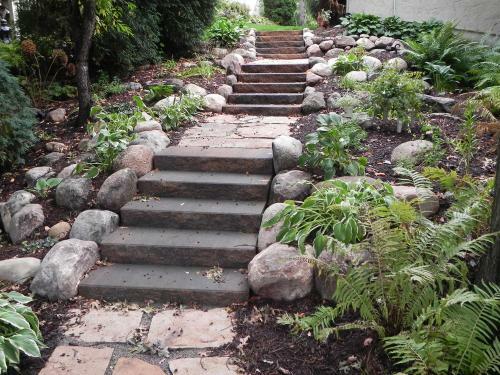 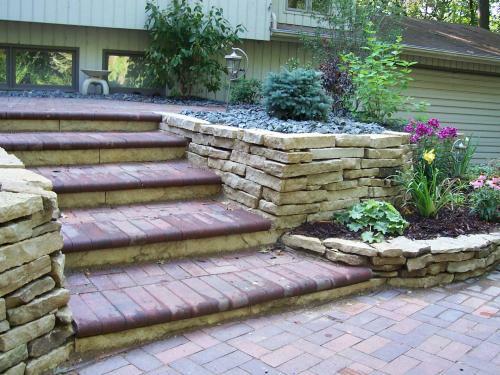 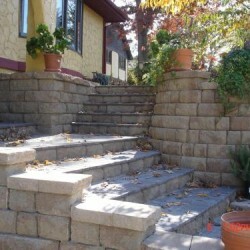 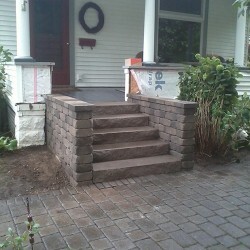 If you are building an elevated space or need to redo the steps leading to your front door, LL Gardens has the know-how! 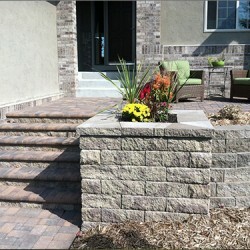 Brick, stone, or rock are all on the table when deciding what material will be best for your needs. 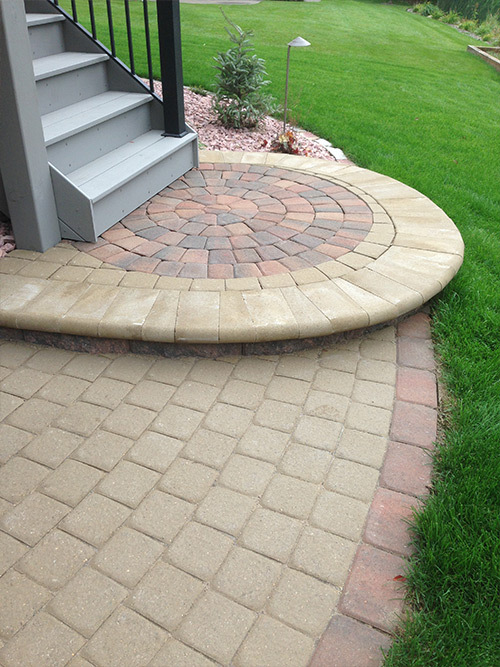 Whether you need a winding path to encircle your entire yard or just need to refresh the steps on your back porch, we can help you. 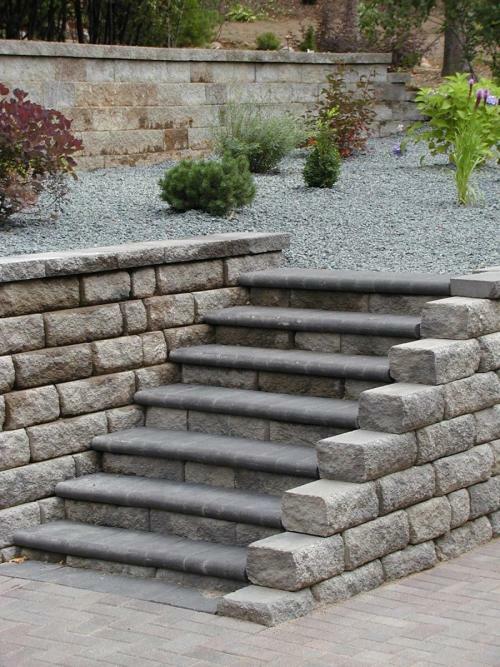 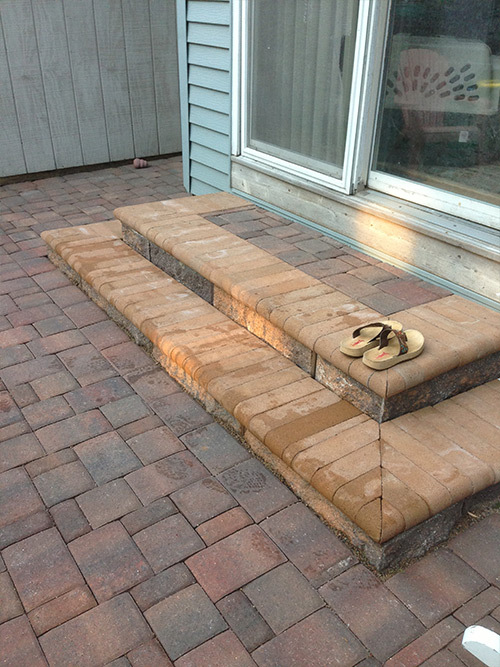 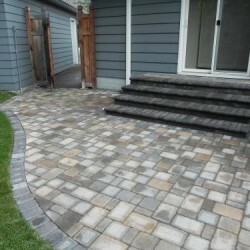 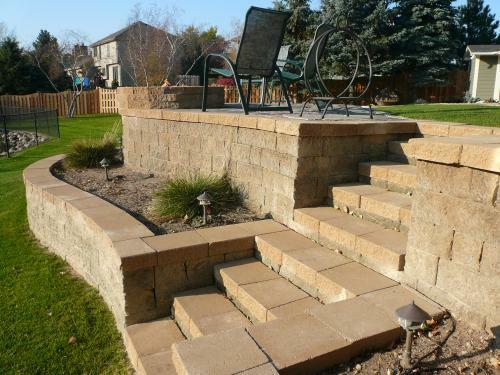 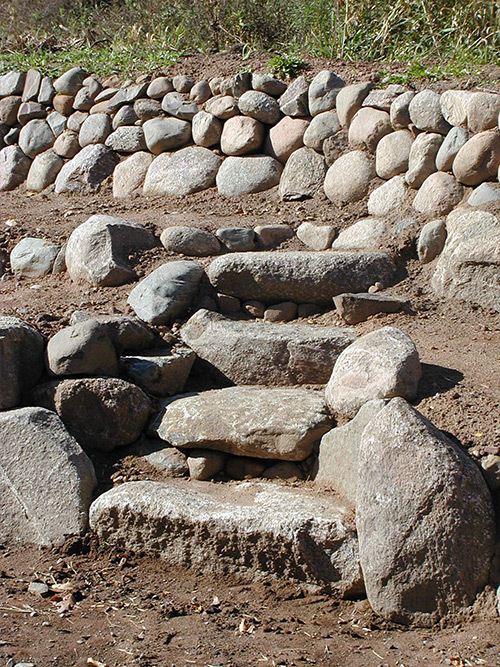 Rather than doing it yourself and risking your installation being unstable, unsafe, and in need of constant repair, we will ensure your new landscape stairs and steps are sturdy and long-lasting. 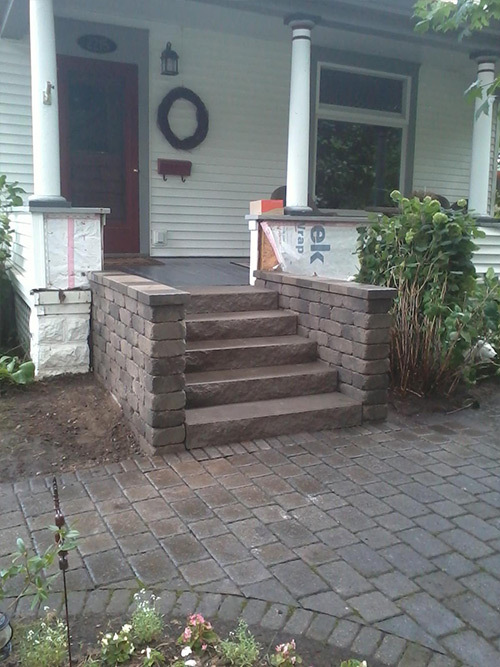 Give us a call today and let us know what project you have in mind. 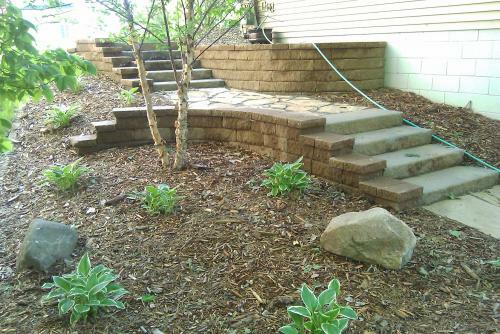 We are here to help the Circle Pines area with any of their landscaping design and service needs!